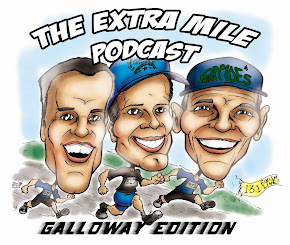 Welcome to Episode 141 of The Extra Mile Podcast! Please stop back SOON for the show notes to this episode! Welcome to Episode 140 of The Extra Mile Podcast! But the good news is YOU all haven't been lazy and I have a plethora (look it up J.D) of GREAT submissions! Welcome to Episode 138 of The Extra Mile Podcast! Shorter episodes huh? Well, good thing size doesn't matter!! So any of you heading out for a LONG run might be happy but those of you who were looking forward to “More frequent and shorter” episodes might not. But you should at least listen long enough to find out why! 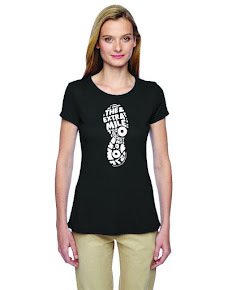 Welcome to another of The Extra Mile Podcast! This is just a short episode asking for some help for everyone’s favorite Podcaster! 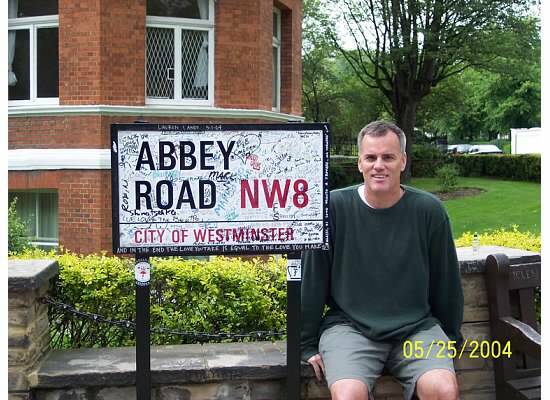 Check it out and lend a hand if you are so inclined.